REUNION OF A BRIT AND YANK: Twinklebear and yours truly. I see so much symbolism right now. Today is the eve of Prince Harry’s and Meghan Markle’s wedding—the upcoming union of a Brit and a Yank. 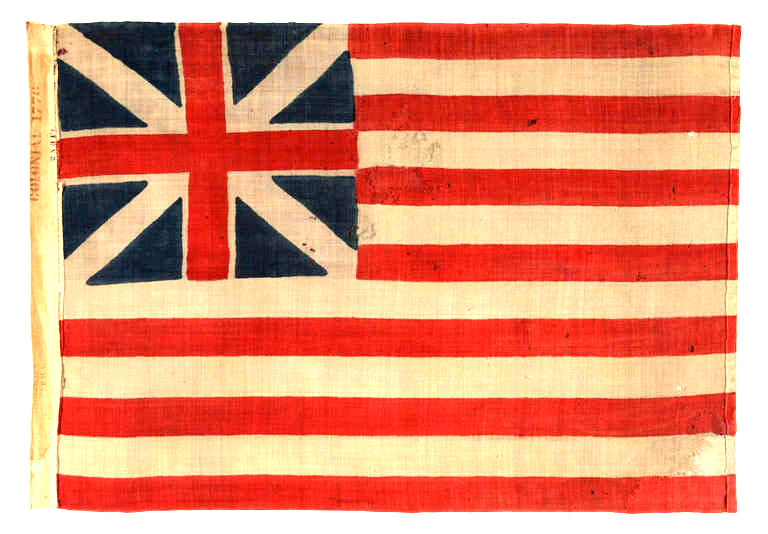 You are looking at the 1775 Grand Union Flag, considered to be the first national flag of the United States of America. The incorporation of the British Union Jack into this flag, was no coincidence. After all, we colonists were all British to begin with—and so on and so forth. I added that to sound more British–ha! But may I suggest that the Grand Union Flag symbolizes a reunion, rather than union, of a Brit and a Yank even more auspicious and profound, than that of Meghan and Harry? The fog of the passage of time has obscured the memories of our everyday life, but what has remained distinct in latent memories, vivid dreams and visions—is the gauzy memory of an emotionally turbulent event of that time, when I rescued my Twinklebear from an abduction. This rescue in fact, has replicated itself in this current lifetime, in a different way, although the danger that my sweet Twinks faced this time around, was just as deadly. What happened in that long ago lifetime, seems to be a template outlining what I had to do in this lifetime. You see, Twinklebear and I are reincarnated from past lives. How many past lives we had, is unknowable. Perhaps it was just that one past life, as the vivid memory of Twinklebear’s rescue in the 12th or 13th century, stands prominently alone as a recallable event, like a bittersweet leftover taste on our tongues and in our minds, of an exotic food partaken of, long ago. TWINKLEBEAR: She and I are reincarnated spouses from the 12th or 13th century. I’m happy for Harry and Meghan, but my reincarnated reunion with Twinklebear is far more significant than their nuptials, royal or not. Twinklewbear and I are, according to the Bible, one of only 72,000 potential Twin Flame couples in the world at any given time. I stress “potential” because it would be impossible for all 144,000 Twin Souls to find their Twins at any given time, considering the barriers of time and distance. In the highest spiritual sense, Twin Flames are the Royalty of mankind—so rare are we. Many Twins are are never fortunate enough to be reborn in the same time period. There are those who are reborn into the same lifetimes, who end up living on the other side of the world from their Twin Flames. Those people who are true halves of a true Twin Flame couple, who live distantly from their Twins, are most unfortunate for they may never meet. They may have an intuitive sense that their Twin is “out there somewhere.” Through vivid dreams, they may get a glimpse of their Twin Flames, but these dissipate in the harsh sunlight of the morning. By comparison, it was easy for Prince Harry and Meghan Markle to meet. Their celebrity, and the high profile lives they lead as British royalty and Hollywood royalty, almost guarantee that their paths would cross at one time or another. Twinklebear and I—who live 3,000 miles away from each other by the way—had to lean on the kind disposition of Fate for our paths to cross. We believe that destiny and Fate went hand in hand, to gently steer us to the other. Twinklebear is everything good in life. Lest you think this is grand and sweeping hyperbole, quash that thought. One of the first things I noticed about her when I met (or rather, reunited with) her, was her inherent goodness. Under normal circumstances, one can sense goodness in a person, based on behavior. 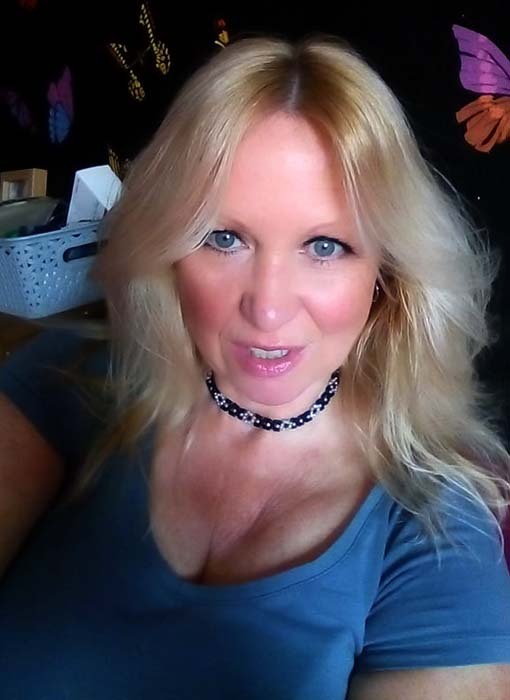 But because Twinklebear and I are Twin Flames, our Twin-Souls-in-one connection, allowed me to feel her intrinsic goodness, immediately and deeply. We “recognized” each other, as Twin Flames are able to do. And I recognized her goodness—which I knew so well from our past life together. For all of Twinklebear’s beauty and bodacious sexuality, she is very humble and unassuming about herself. She exudes beauty and sexiness. It is obvious to other people, but she downplays these attributes within herself. This is also true of her goodness. No matter what is true of her and how apparent it is to others—she tends to underestimate it in herself—almost as if fully believing it would be a breach of personal etiquette. I find this so adorable about her. Twinklebear sees herself through the lens of humility. This is so refreshing in a beautiful woman, when most beautiful women are arrogant exhibitionistic megalomaniacs. She is likewise, loathe to admit her angelic goodness. I recognized these “goodness traits” in Twinklebear, from the very beginning. I hope that Prince Harry and Meghan are as lucky as Twinklebear and me. Who knows? They may be Twin Flames. Twinklebear, you make me feel like a king, and you are my beloved queen! You always make me smile. Otherwise, I would rarely smile. You bring me out of my shell, to become myself. Oh wow! So beautiful! Thank you so very much. What wonderful things to say . I am ( don’t laugh!) Speechless! Just preening my wings here, heh! No in all honesty, I cannot be any other way. Especially to those whom I believe , deserve it. I.E. you! I cannot be anything , other than playful, and candid, happy, caring,. Loving, towards you. My dearest Twinklebear, you are everything I said in the memoir—and more. Far more. I think that Mum will agree, you are a true gift from Heaven. I see that in you, my baby. You are most welcome for the memoir, but it is I, who should thank you, for being you.